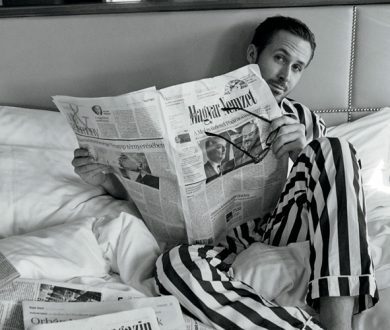 We’re all familiar with Superette. 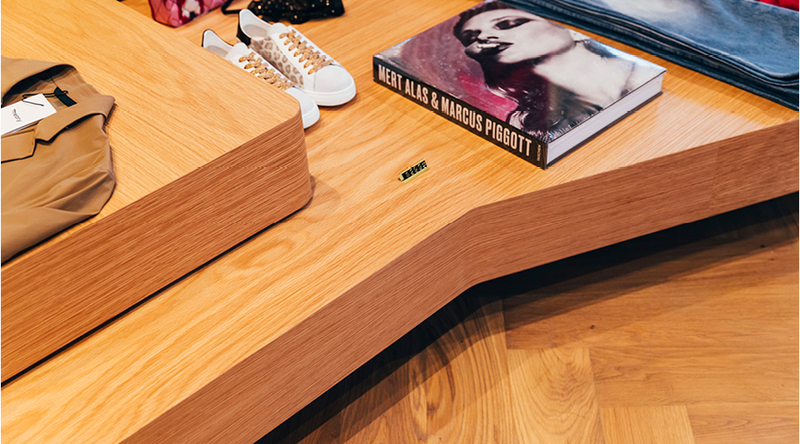 It’s been a longstanding source of all things designer down-under (think Camilla & Marc, Bassike, P.E. 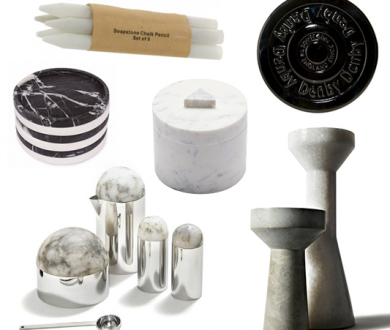 Nation, One Teaspoon, Zimmermann, Ksubi et al.) 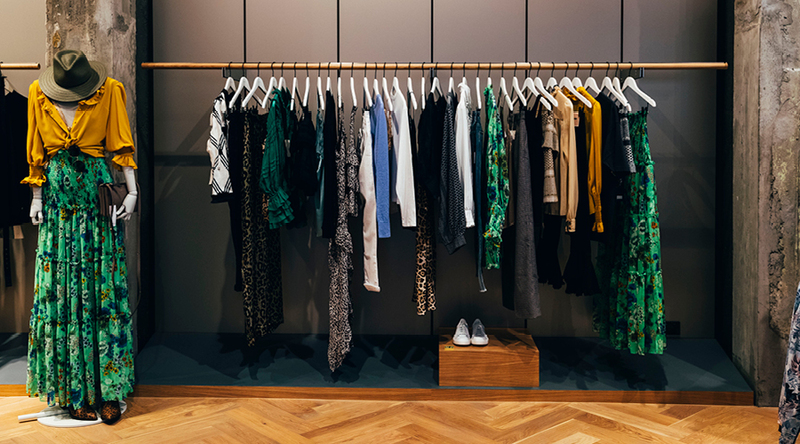 and over the years has expanded into five stores around the country. 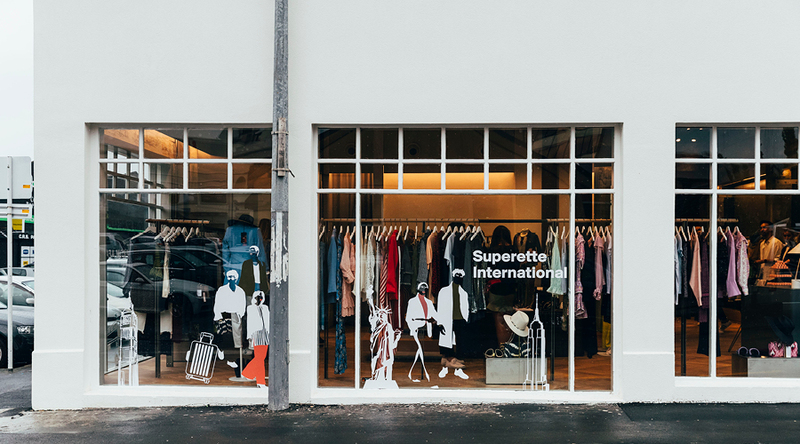 Deciding to go in a different direction for its latest store, Superette has set its sights on global designers and is bringing a raft of ‘findings from afar’ to New Zealand. 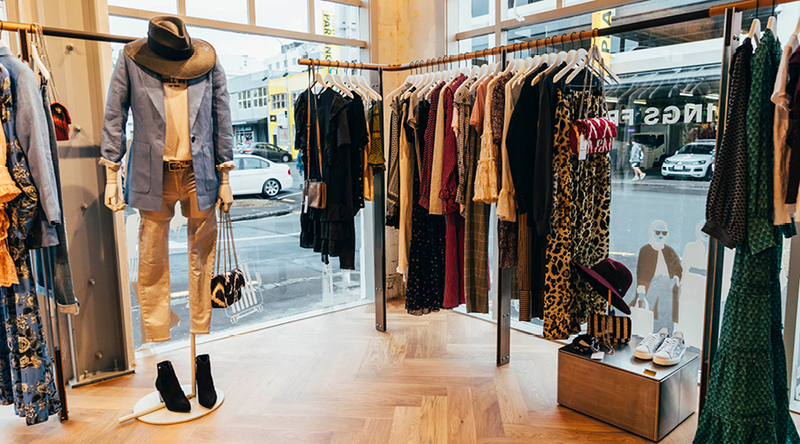 Its sixth store, the aptly-named Superette International, has just opened in Newmarket and is positioning itself as the slightly more worldly sibling of the Superette we all know and love. 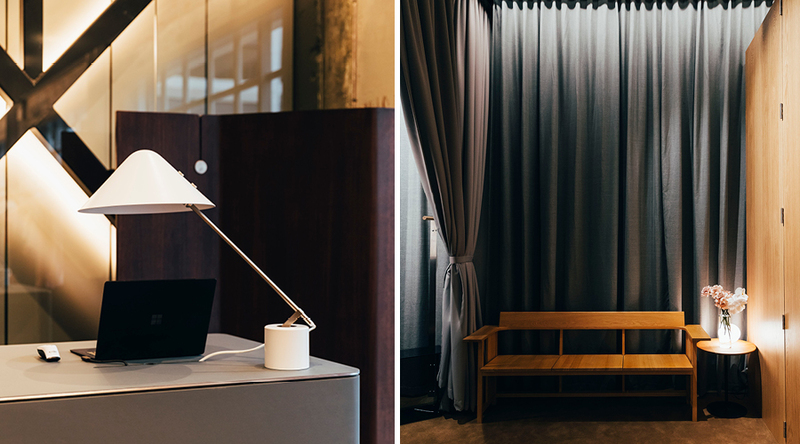 Taking up residence at 8 Kent St, the new outpost boasts sleek interiors by Melbourne’s Design Office, where opulent touches meet reclaimed timber floors and industrial, concrete detailing. 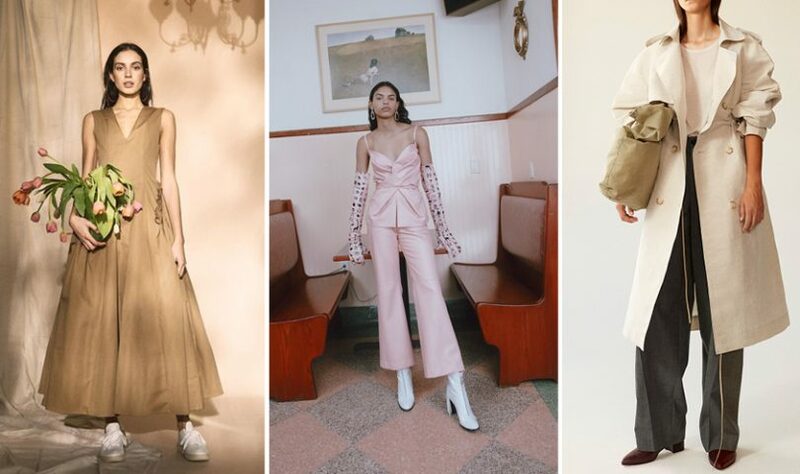 It will stand as a raw but polished backdrop for overseas labels like James Perse, Reiko Paris, Janessa Leone, Les Coyotes De Paris and Rag & Bone — with many more set to land in the future. 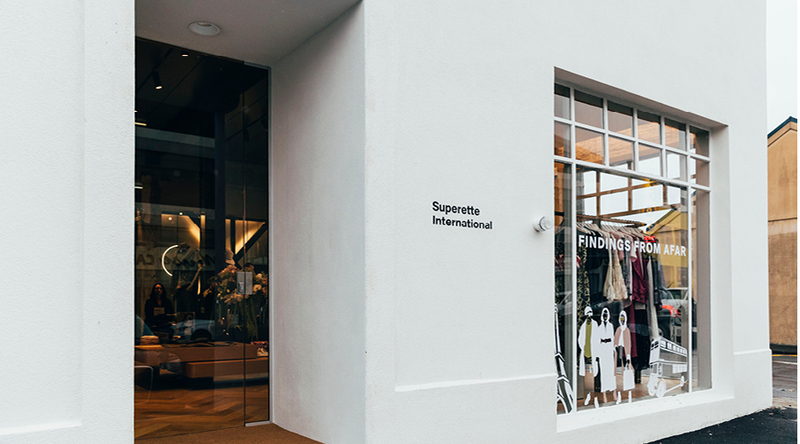 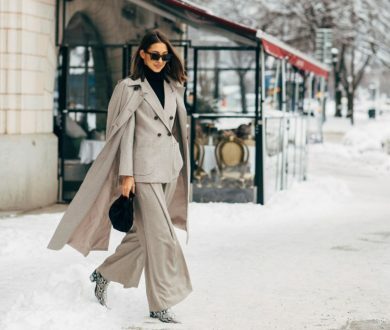 Aiming to host customers for one-on-one styling appointments as well as playing host to fashionable events, Superette International is feeding our insatiable desire for the new without having to board a plane.